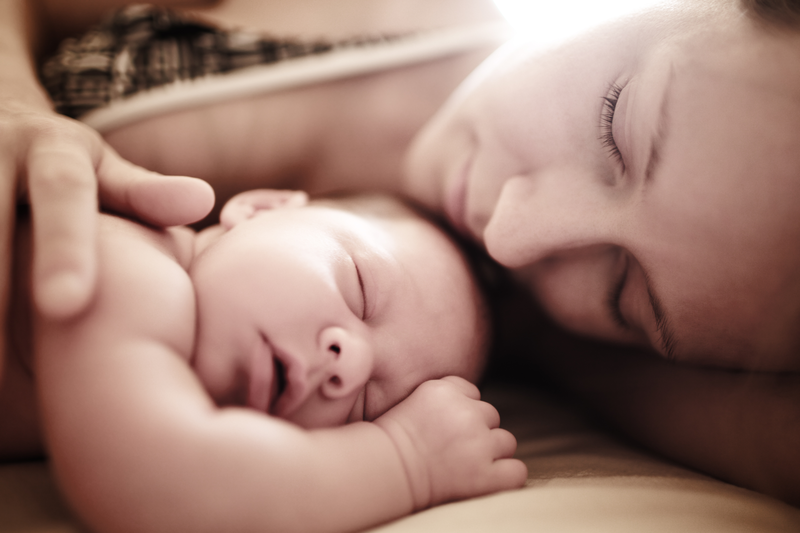 Learn how to birth calmly and without fear. 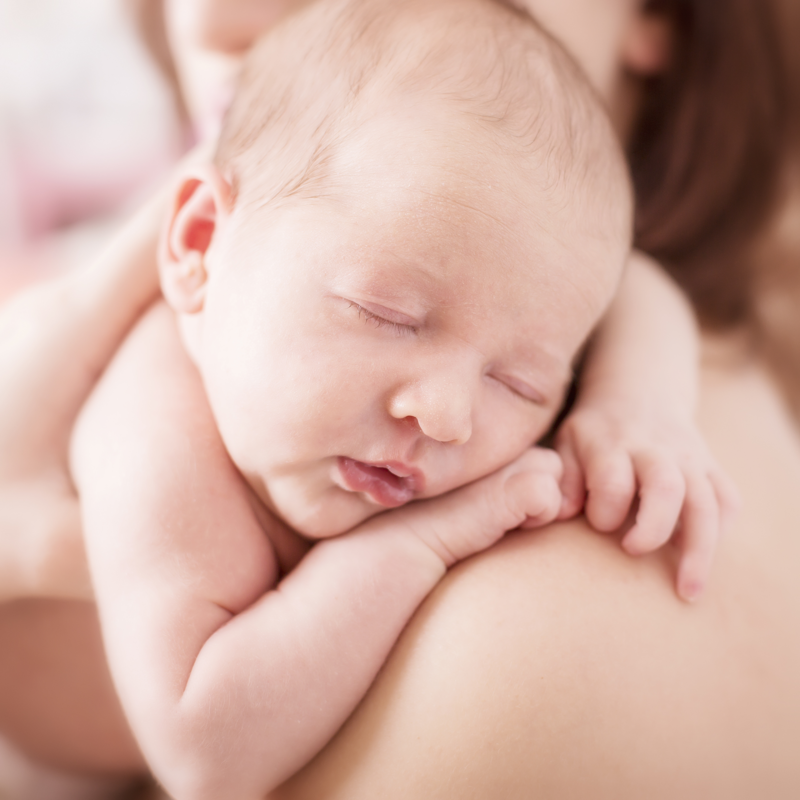 When a mother and her birth companion are able to approach their birth without fear and with knowledge, good support, and tools for the birth, then their birthing can be a positive and empowering experience. At Peaceful Birthing I facilitate Hypnobirthing Australia™ classes to help you achieve this. 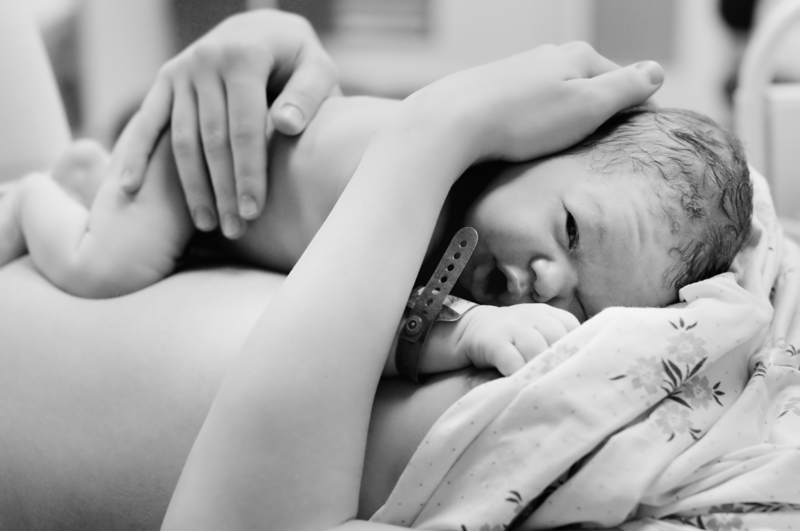 Hypnobirthing is an evidence-based method of preparing for, and embracing labour and birth with a belief that birth is a natural and normal function of the female body. Women and their partners will leave the classes at Peaceful Birthing feeling confident, well-educated and supported to approach their birth calmly and without fear. Before completing the class, I was anxious about the birth of my second child. After the sessions I felt positive, informed, more confident about making choices for us and not what’s easiest for care providers. My husband enjoyed it and feels like he will play a more important role this time than the last birth. He said he feels more “useful”! 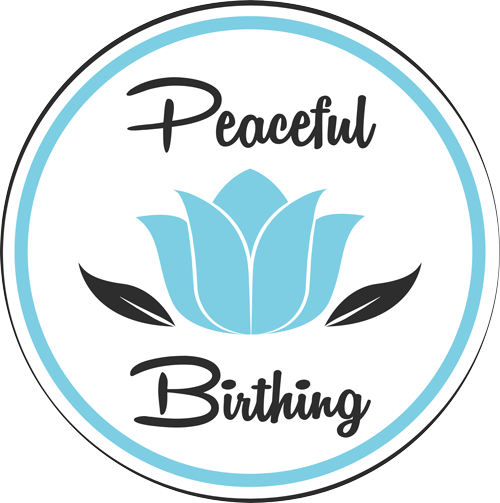 This free 15 minute call will help you learn more about hypnobirthing so you can shift from fear to positivity.